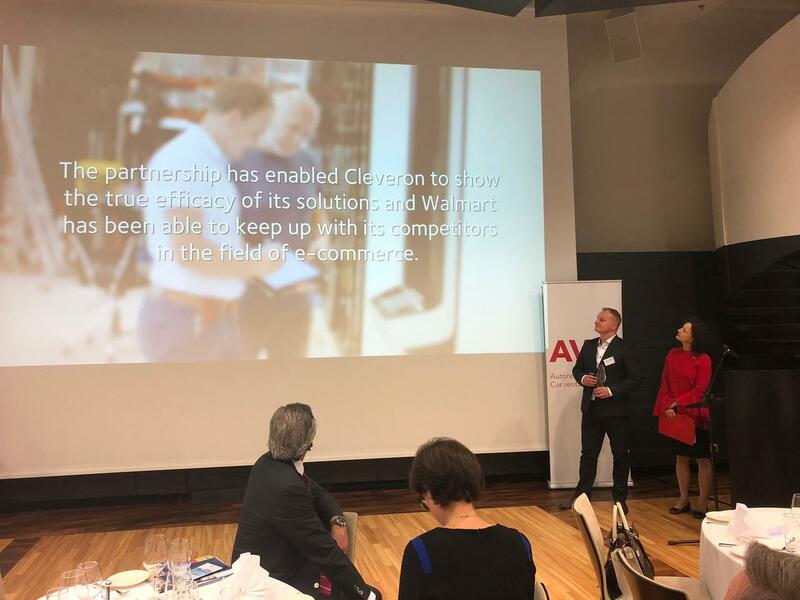 Cleveron is the Transatlantic Company of the Year 2018! 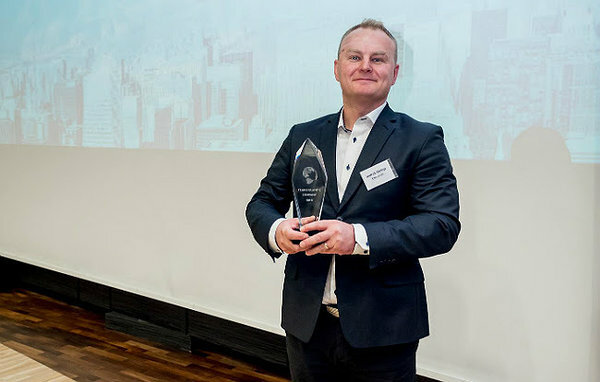 We are honored to announce that Cleveron was named as the Transatlantic Company of the Year on November 7th at the Transatlantic Business Conference 2018 in Tallinn. The award is part of the Transatlantic Business Awards program organized by the American Chamber of Commerce Estonia, U.S. Embassy Tallinn, and the Baltic American Freedom Foundation. The Transatlantic Company of the Year Award is aimed at highlighting the importance of transatlantic trade and investment between the United States and Estonia and recognizing the contributions and positive impact made by Estonian companies investing in the United States. The Transatlantic Business Awards program builds upon the success of the previous Estonian American Innovation Award (2010–2015) series. Well-known previous winners include companies as ZeroTurnaround, GrabCad, Planet OS and Transferwise. In 2017, the Transatlantic company of the year was the successful software testing & QA services company Testlio.